Aaron's practice includes work in a variety of fields, most notably antitrust, appellate, white collar crime, local government law, health care, and First Amendment and media law. Aaron has been involved in all aspects of complex civil litigation matters and substantial criminal investigations. 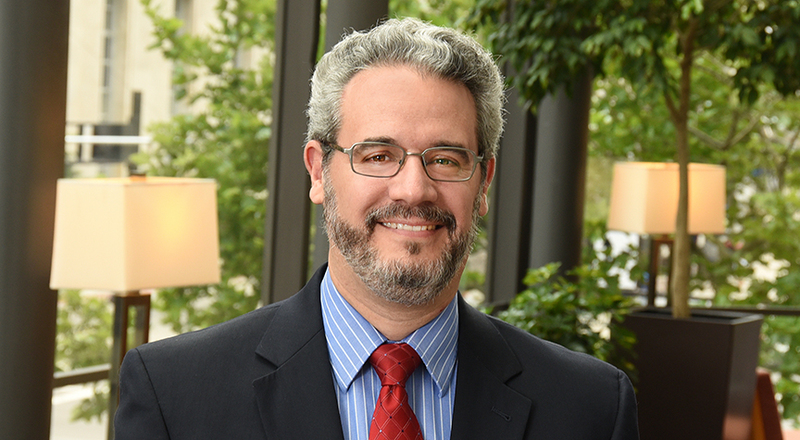 He has assisted clients in responding to investigations by government regulators, including the Federal Trade Commission and the Department of Justice. He is listed in Best Lawyers in America (Commercial Litigation), was named to the Business Courier's list of Forty Under 40 for 2010 and selected for inclusion in Ohio Super Lawyers Rising Stars in 2009, 2010 and 2012. Aaron first joined Taft’s litigation practice in 2005. He then entered public service at the City of Cincinnati in 2012, where he served for two years as the Deputy City Solicitor. In that role, Aaron advised the City’s administrative and political leadership on a broad range of matters, including civil litigation, labor and employee relations, criminal prosecution, economic development transactions, real estate and land use, and public contracting. Aaron supervised 45 lawyers and 15 legal professionals and worked on everything from complex constitutional questions to straightforward contract disputes, in a setting subject to significant public scrutiny. Aaron returned to the firm in 2014. Aaron received his undergraduate degree in history from Tufts University and his law degree from the University of Cincinnati College of Law, where he was the Executive Editor of the University of Cincinnati Law Review. Prior to law school, Aaron founded a public policy consulting company, worked for a Cincinnati public relations firm, and managed a number of political campaigns. He also was the moderator and co-producer of Channel 9's "Hotseat," a long-running Cincinnati political roundtable television show.